The ancient MAYA culture is full of mystery, excitment and adventure. That attracts people from all across the world. Here with us, you can enjoy a really unique and adventurous trip to the ancient Maya places. Brace yourself to embrace the adventure and build some beautiful memories. Why booking this travel package? Nobody offers this kind of tour all over the country! YEAP – so stay here and join us! This tour will be executed in small groups of 4 to 5 participants. Individual arrival (on request they are picked up wherever you want) at The Green Valley Inn in Cayo. In the evening, we will discuss the tour in the west of Belize. We go on THE VERY tour in the mainland of Belize with final destination Caracol. We drive the road up to Mountain Pine Ridge. Our first stop is Barton Creek Cave. 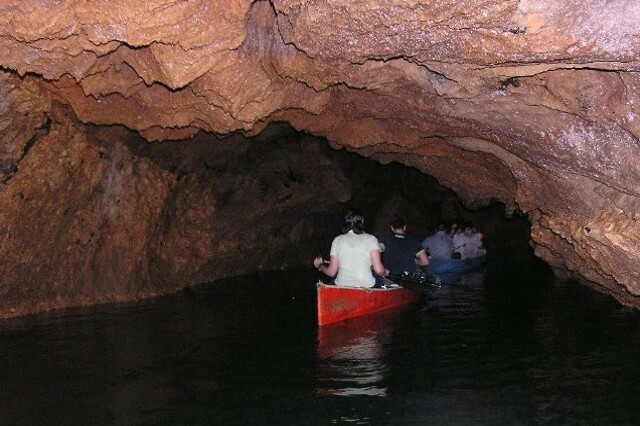 We explore the cave in a canoe and learn about ancient Maya history. This Cave was used by the Maya to sacrificed for the rain god Chac. This tour is a remarkable experience. In the evening we head south to the Chicibull jungle. The next stop is the gigantic Rio Frio Cave. 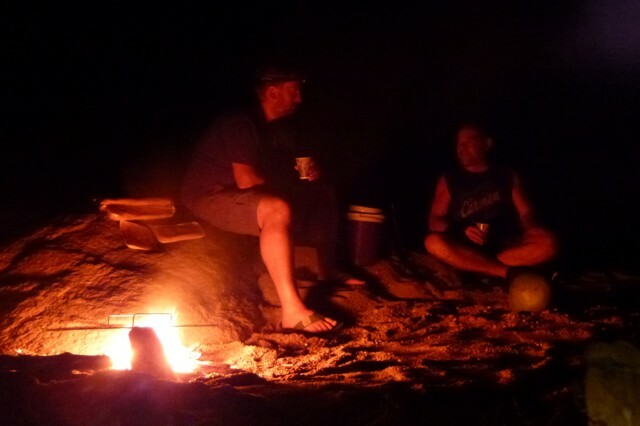 Here we prepare our camp for the night on the sandy shores of the Rio Frio, a small creek running through the cave. The next morning we get up for breakfast and a further 20 miles ride before we reach the old Maya city of Caracol in the unspoiled jungle. 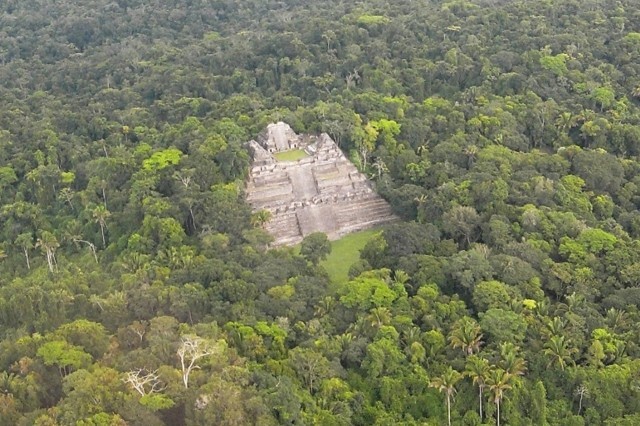 With a height of about 184 feet the main temple Caana is the tallest building in Belize. From up there you will be amazed by the impressive view as in ancient times. Other highlights of the partially excavated structures are the star-shaped wards and the ball court, as well as the inscriptions on the ancient stone formations. On our way back we stop at Rio on Pools. 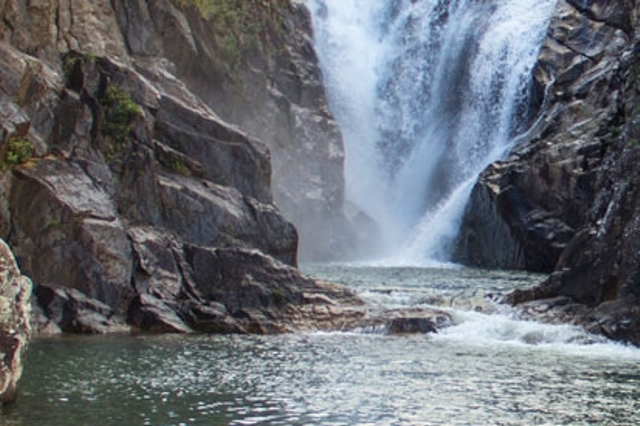 Here you can find a huge system of waterfalls where you can take a refreshing bath and climb between granite and limestone formations. What the entire tour program is going to be like. You can find the details right below and this will help you decide on your plans and preparations effectively.